Pan Asian Mortgage Company Limited is a Hong Kong based innovative financial services company, specializing in mortgage origination and capital market financing. Mr. Leland Sun, Managing Director and Founder of Pan Asian Mortgage Company Limited, has been elected as the Vice Chairman of the General Committee of Hong Kong General Chamber of Commerce (HKGCC). Born in Hong Kong, Mr. Sun is an experienced financial services professional with longstanding business experience internationally and in the Mainland. Mr. Sun has been an active Member of HKGCC for more than 10 years and is dedicated to serving Hong Kong business interests and has been a strong advocate of small and medium enterprises – the foundation of Hong Kong’s success. As a financial markets pioneer, Mr. Sun believes that “Striving for Innovation” will continue to enhance Hong Kong’s competitiveness. 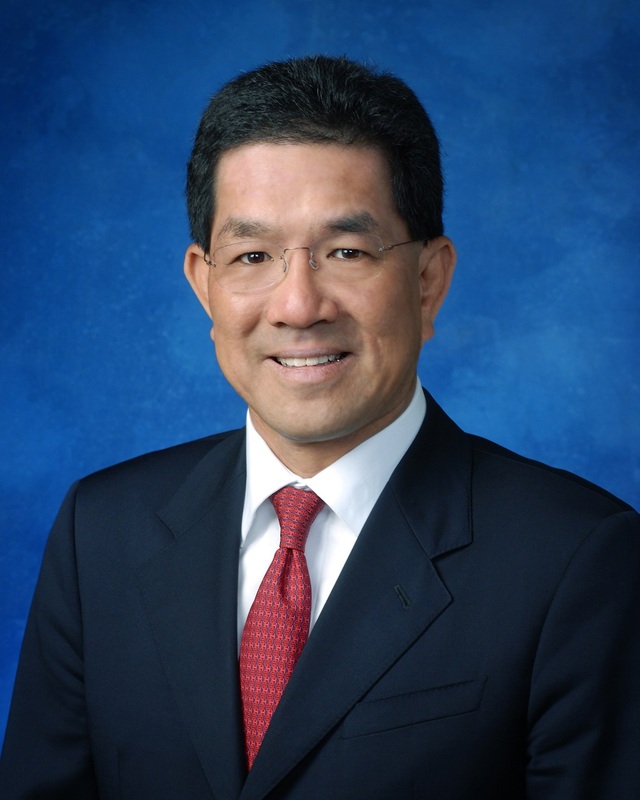 Mr. Sun is currently the Chairman of the Coalition of Service Industries and a Member of the China Committee, as well as a Past Chairperson of the Financial Services Committee at the HKGCC. He also serves as an independent director of Chongqing Rural Commercial Bank and Mizuho Securities Asia. 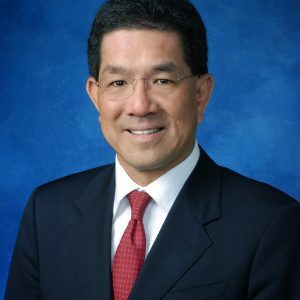 Previously, he served as Board of Governor and Treasurer at the American Chamber of Commerce in Hong Kong from 2006 to 2011. Mr. Sun is honored and privileged to have been elected to the General Committee and will draw from all areas of his accumulated experience to serve the members of HKGCC.